I would like to request "cam" as my mechanic. Still need help with this issue . 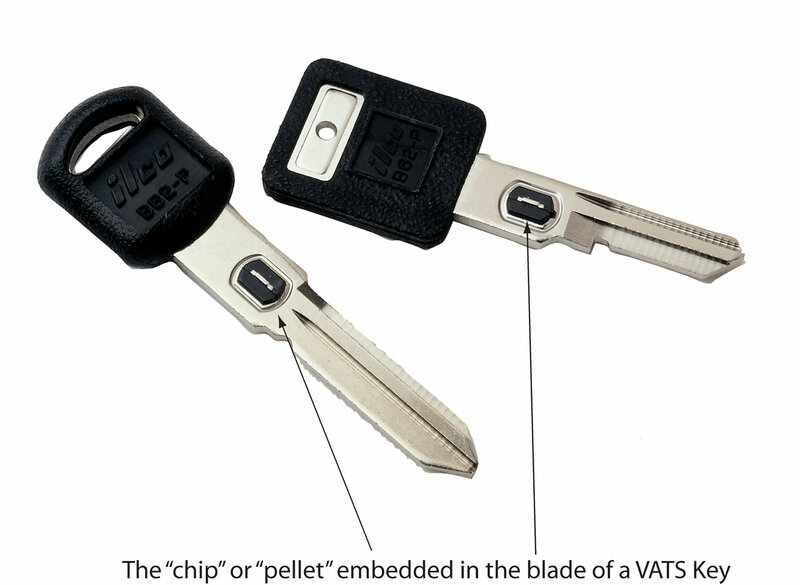 What type of key do you have, the chevy key with the brass embedded into the blade at the top . As shown in the attached photo. And is the security light ON with the ignition switched to ON . take it you have a corvette . Yes better with Cam as he knows what he is up against . Let me see if i can locate him for you. Bill i have informed customers service for you . Please do not reply as will lock him out . I start my car it start but then then it dies right..possible problem? Distributor..rotor..the number one spark plug, instead it..plug.